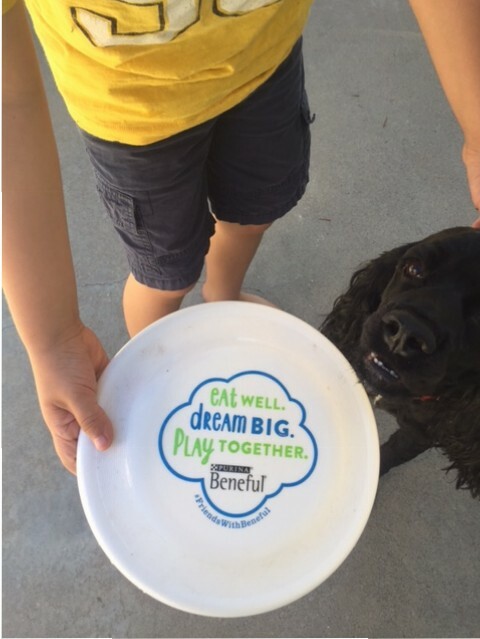 Celebrate National Dog Week with Beneful! 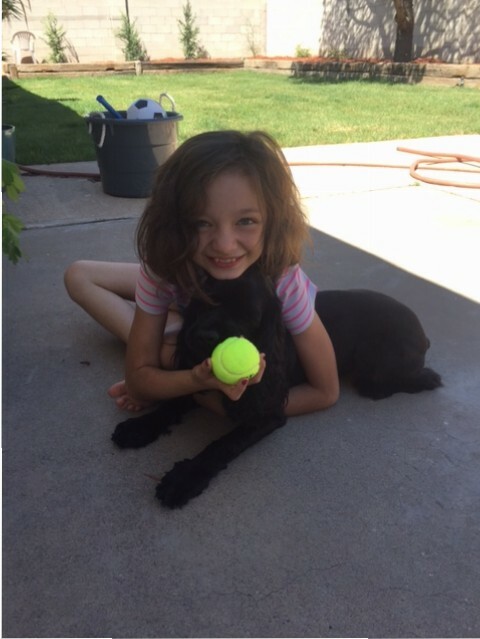 One Reader will win a Beneful Gift Bag for their Dog! 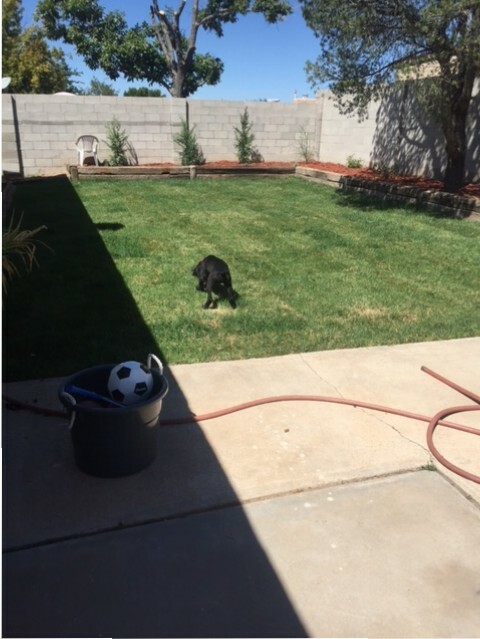 This is a sponsored post written by me on behalf of Beneful Brand Dog Food for IZEA. All opinions are 100% mine. Of anything, I think Yoda loves fetch the most. Then just a nice walk around the park is always good too. 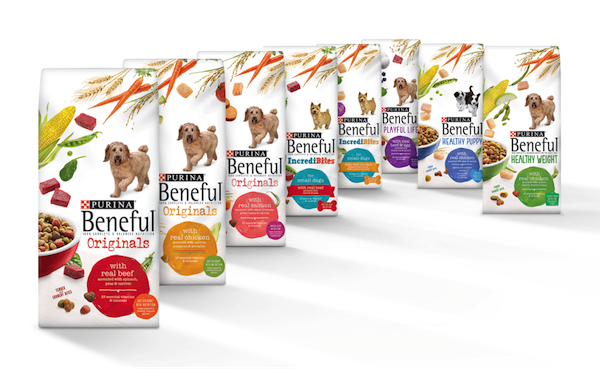 Beneful is a dog food brand that believes in filling your dog’s bowl with the goodness of healthy and the joy of happy. Their dog food is made with good-for-you ingredients like real meats and vitamin-rich veggies, bringing to your best buddy tons of different tastes and textures to nourish both inside and out. Also, Beneful has something for every dog, from growing puppies to small dogs to healthy adults. In order to celebrate National Dog Week (September 20 – 26) with you and your furry BFF, Beneful will be offering a $3 off coupon for a 13 lb. or greater size bag! Great deal! Yoda loves their wet dog food as a treat every once in a while, we usually treat him a few times a week on top of his dry food. Having good food is always a good treat! Everyone knows a dog’s favorite time is meal time! Then it’s off to play! 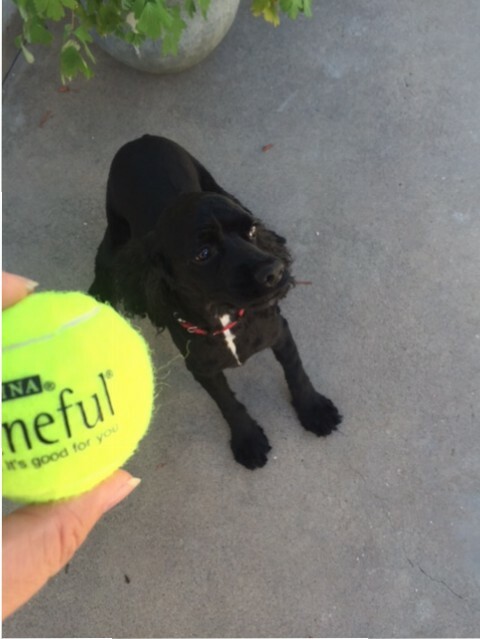 One lucky winner will win gift bag from Beneful for their pup! Share a picture of your pup on Facebook, Instagram or Twitter! Leave a link to your post in the comments. You must use the hashtags: #NationalDogWeek and #FriendsWithBeneful. That’s it! Make sure you leave the link to your post in the comments! Good luck! Giveaway ends 9/26 at 11:59pm EST. Oh and learn more about Benetful and National dog week at that link! Plus don’t forget you can Save $3 on Beneful.